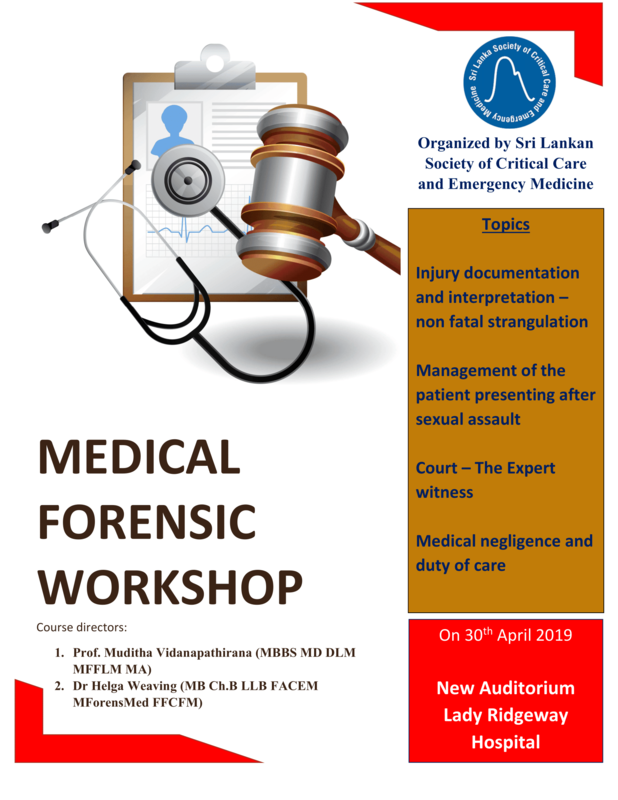 Sri Lankan Society of Critical Care and Emergency Medicine (SSCCEM) is getting recognition internationally for the work in the fields of critical care and emergency medicine in Sri Lank a. SSCCEM is proud to be a founder member in the Association of SAARC Critical Cares Societies. 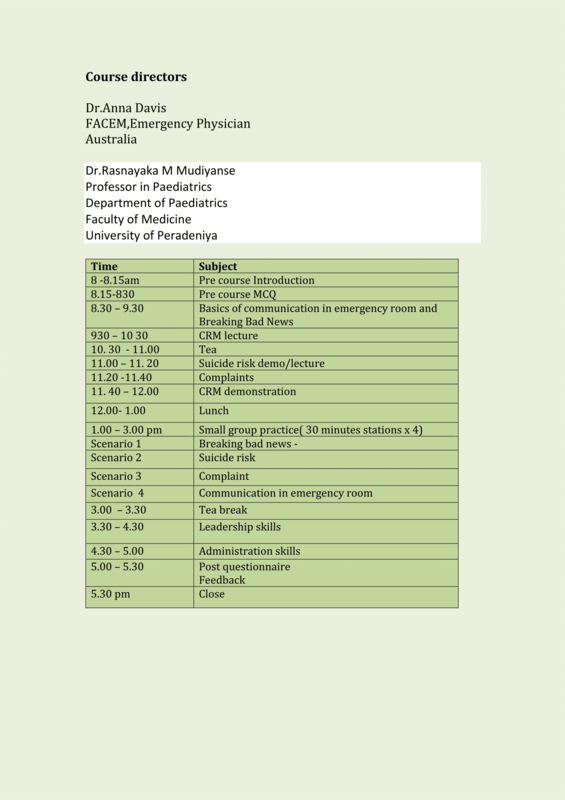 SSCCEM is the country representative in many global organisations in these two fields of medicine. 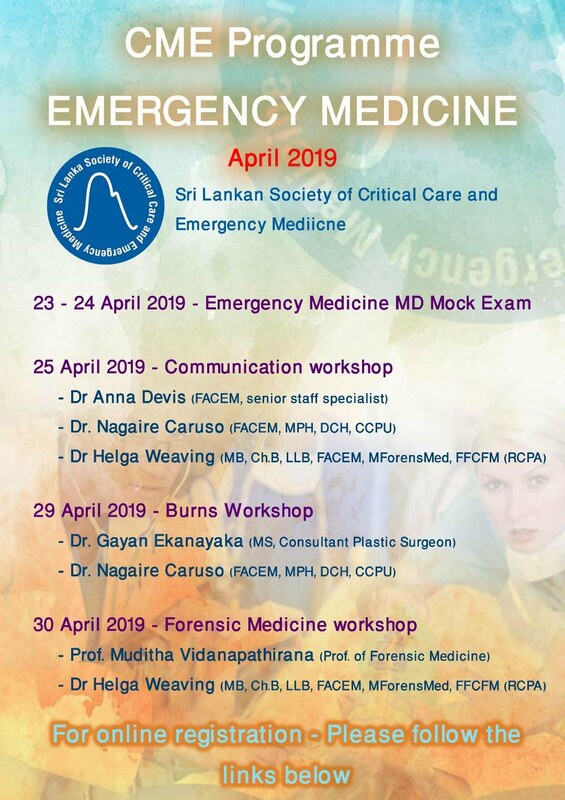 Sri Lanka Journal of Critical Care and Emergency Medicine (SJCCEM) is the new journal of SSCCEM replacing the Bulletin of the SSCCEM. 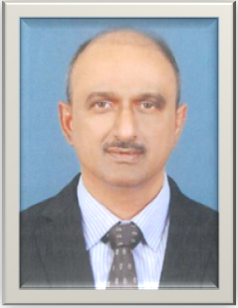 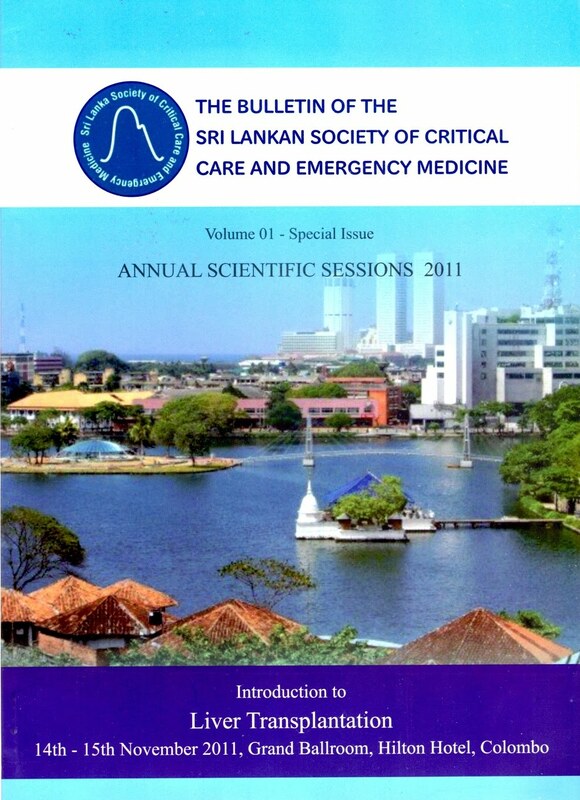 It will be the official journal of the Sri Lanka Society Of Critical Care and Emergency Medicine(SSCCEM). 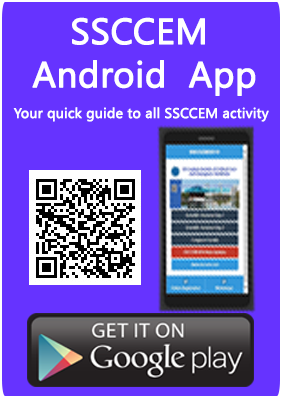 The published articles will also be accessible via SSCCEM website. 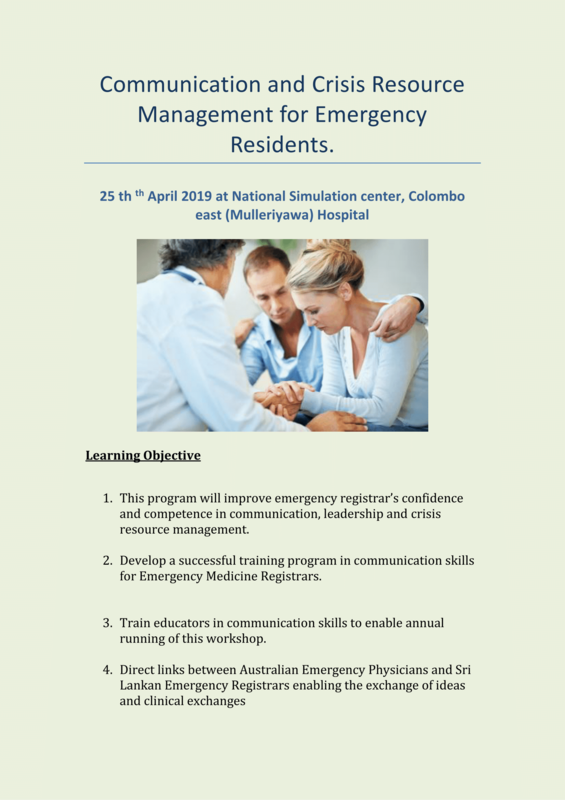 It will be sent to all life members of SSCCEM.